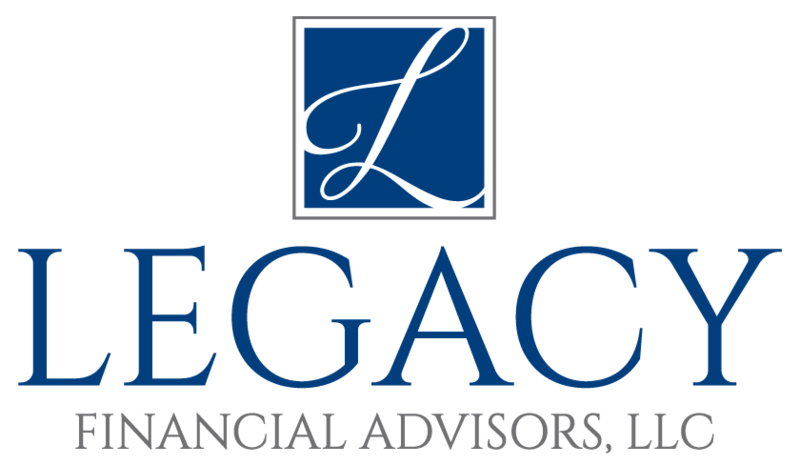 At Legacy Financial Advisors, LLC, we strive to serve as a trusted business consultant. Beyond assisting with benefits packages, we also help business owners protect their business and prepare for their eventual exit. It is important to have a plan for when you eventually exit your business, whether it’s selling, going public, or transferring it to a family member. Whatever you decide, a succession plan is critical for ensuring a smooth transition and organized transfer of ownership. Life insurance is designed to help protect a family in the event of an untimely death of a primary wage earner. But what protects a business in the event of a business owner’s death or total disability? One way to safeguard your business and protect it from a loss of revenue is to create a buy-sell agreement. Beyond offering advice on the agreement, we can work with your attorney to determine the right type of agreement. 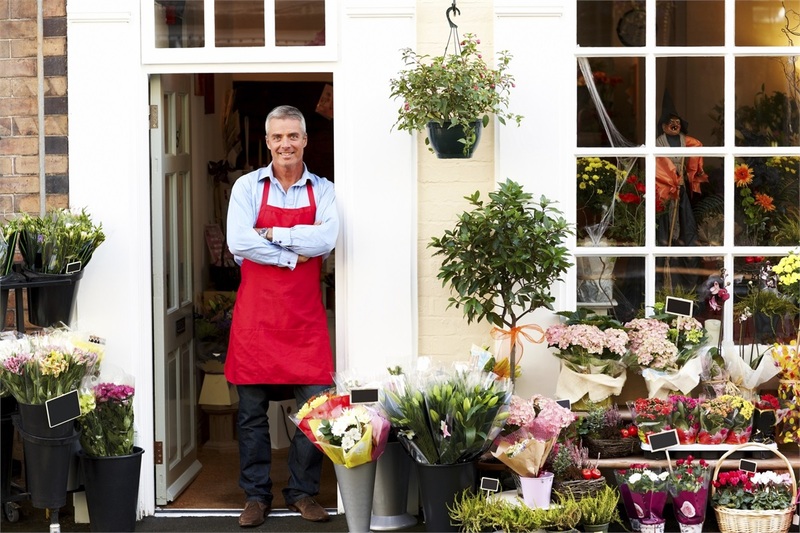 A Business Owner Policy (BOP) combines general liability, property, and other valuable coverage for a wide variety of small to mid-sized businesses. Depending on the policy, BOPs can offer protection from lawsuits resulting from bodily injury/property damage, protection from liability resulting from product or operations defects, and costs to rebuild or replace property, and more. As a financial firm, we have access to a broad array of record-keeping platforms. Through our years of experience in plan design, we offer objective advice on how to structure a competitive, qualified retirement plan that aligns with your business goals and cost parameters. Serving as an objective guide for plan sponsors, we help them navigate through the maze of plan design considerations, participant education, vendor resources, and more.